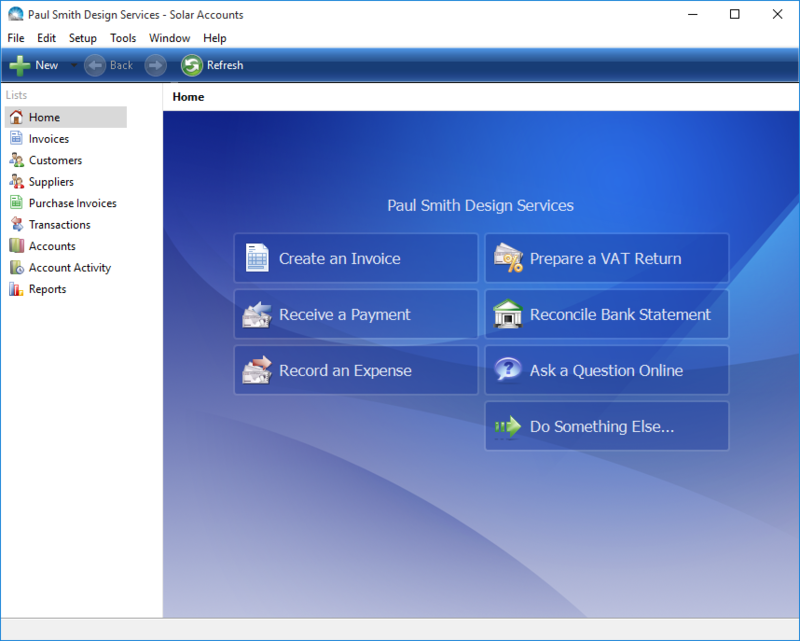 Submit VAT returns directly to HM Revenue & Customs as required by new Making Tax Digital rules. 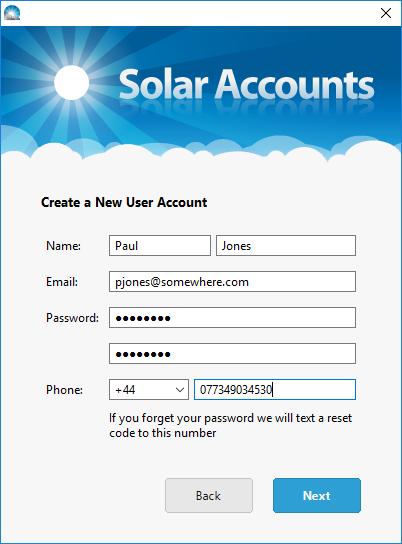 Only £25 + VAT per month. 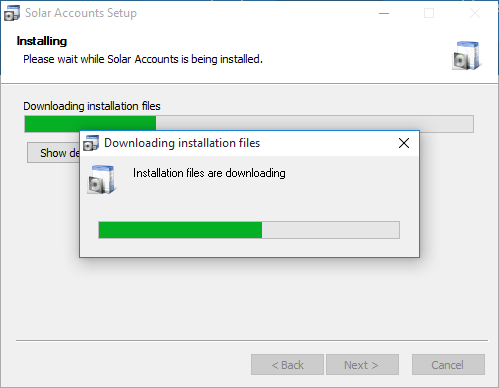 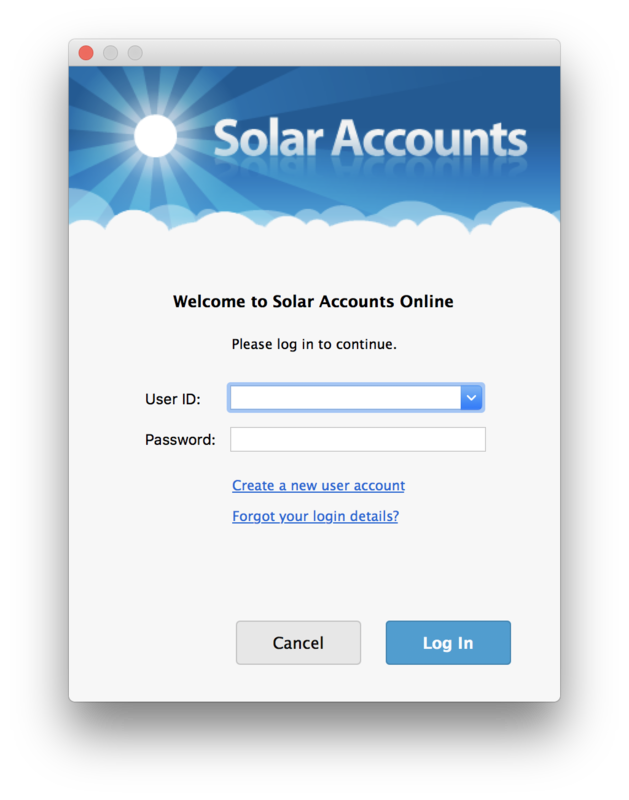 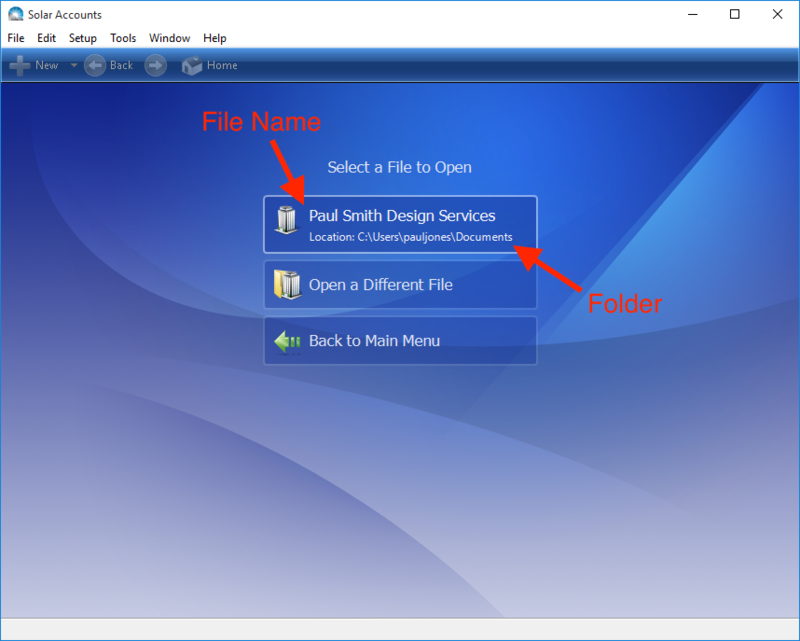 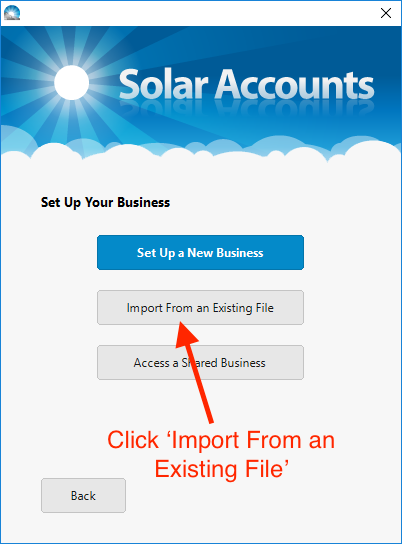 Click here to go to the download page for Solar Accounts Online.